ECOTEST is a well-known developer and manufacturer of devices and systems of radiation measurement in Ukraine and worldwide. 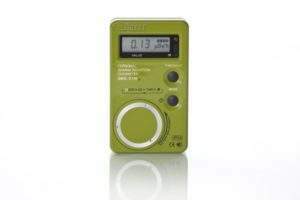 The company produces portable dosimeters (radiometers), personal Geiger counters, search dosimeters, devices for radiation and chemical reconnaissance, warning devices, detecting units, data panels and computer-aided systems. We export our products to more than 60 countries all over the world and have some 20 dealers globally. Our dealer network is represented in countries such as Russia, Republic of Korea, the US, Bulgaria, the UK, Australia, Argentina, Brazil, Greece, Italy, Egypt, Kazakhstan, Germany, Canada, Turkey and Japan. 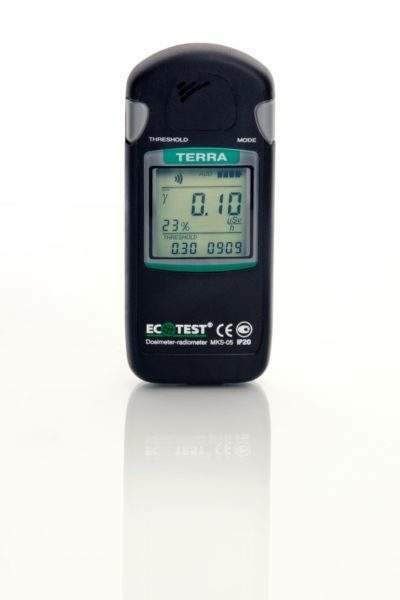 ECOTEST’s dosimeter-radiometer, MKS-05 TERRA, has a built-in gamma, beta-sensitive Geiger-Muller counter and five independent measuring channels with alternate indication of data on the single liquid crystal display. It is able to conduct a prompt evaluation of gamma background within ten seconds and transfer the measured data to a PC via Bluetooth. The device conforms to CE standards and has proved itself in harsh conditions, such as deserts in Iraq and Kuwait. 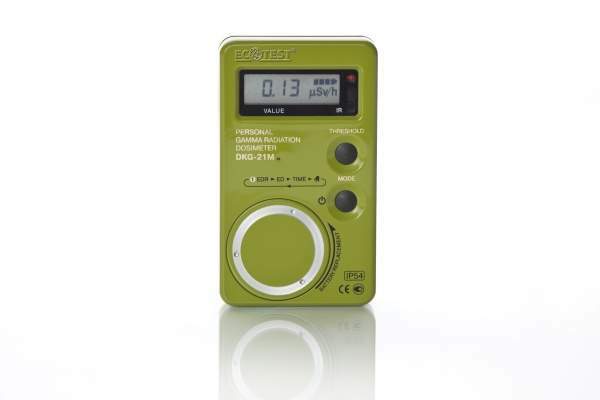 The DKG-21M personal gamma radiation dosimeter has been designed for use by armies, ministry of emergencies and civil defence in conditions of significant temperature oscillations and highly dusty atmospheres. It has a damp and dustproof body with a high ingress protection rating. 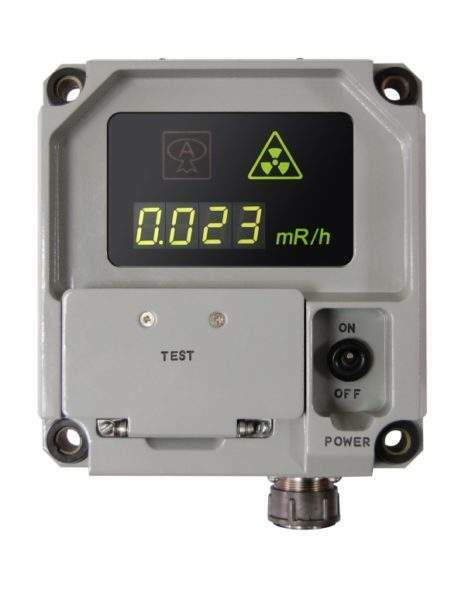 The radiation dosimeter can be applied together with PDC ECOMONITOR software for programming, reading and processing of the dosimeter measurement results. The device conforms to CE standards. 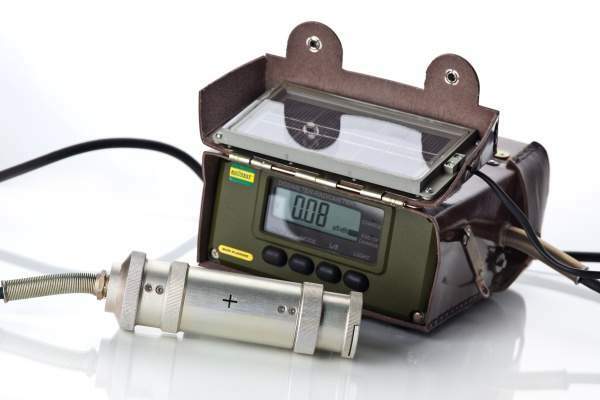 The DRG-T radiation survey device has been designed for use in special-purpose vehicles, in particular in radiochemical reconnaissance units of civil defence and armed forces, to control continuously and measure the exposure dose rate of gamma and X-ray radiation. 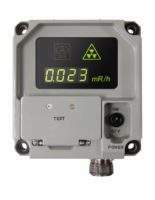 It can also provide audio and light alarms in the case of dangerous levels of radiation, and issue commands to start the actuators of protection equipment. The device has high shock and vibration resistance and an operating temperature range from -40°C to +60°C. The MKS-U multipurpose dosimeter-radiometer has a wide operating temperature range (from -40°C to +50°C) and the option to operate under atmospheric precipitation, dusty conditions and underneath the remote gamma radiation detector in water at depths of 0.5m. It sends the information about measurements to a personal computer via the infrared port. The detecting unit BDBG-09 has been designed to measure the ambient dose equivalent rate of gamma radiation. It can be used both within data panels and automated systems of radiation monitoring. ECOTEST has been working in accordance with the introduced and implemented Quality Management System since 2006, which is ascertained by the ISO 9001-2008 certificate of standard compliance, issued by the International Association, Bureau Veritas. Our company in partnership with the Ambient, exclusive distributor of ECOTEST products in Japan, will take part in the Radioactive Decontamination and Radioactive waste Disposal International Exhibition (RADIEX 2013) which will be held in Tokyo from 25 to 27 September. 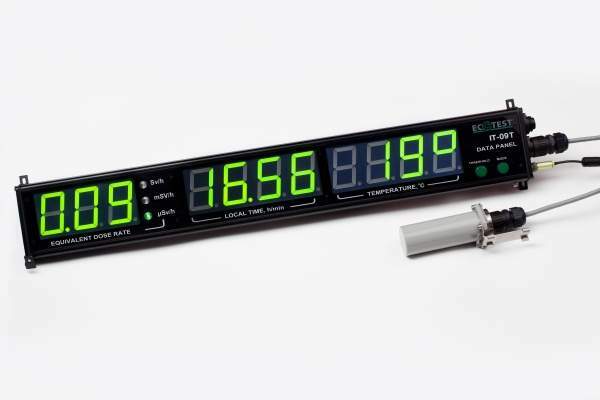 ECOTEST is the number one manufacturer of dosimeters in Ukraine, and is well-known all over the world. 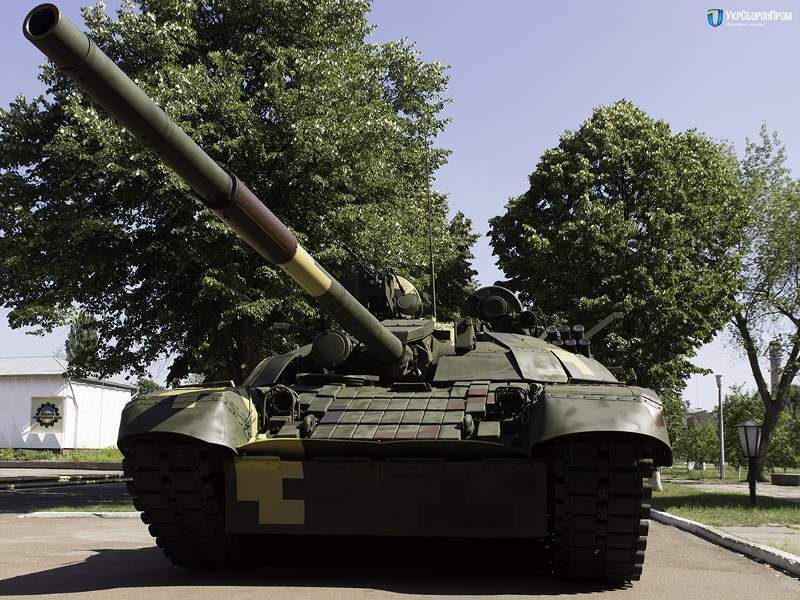 T-72 AMT, an upgraded version of the T-72A main battle tank (MBT), was developed at the Kiev Armoured Plant based in Ukraine. 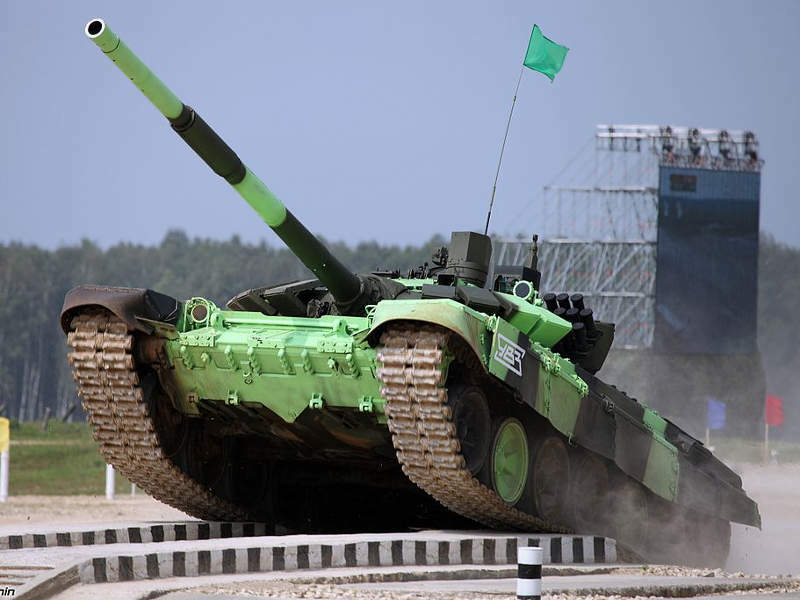 T-72B3M, also referred to as T-72B4, is an upgraded variant of the T-72B3 main battle tank (MBT) developed by Uralvagonzavod Research and Production Corporation. 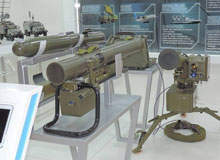 Corsar (Le Corsaire) is a light, portable anti-tank missile system designed and manufactured by Ukrainian state enterprise State Kyiv Design Bureau 'Luch' to provide war fighters with increased survivability against stationary and moving targets. 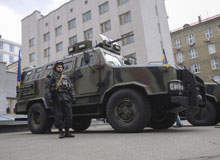 The Kozak-2 is a 4x4 multi-purpose, wheeled, armoured combat vehicle designed and manufactured by Ukrainian defence company NPO Practika to meet the mission needs of the Armed Forces of Ukraine, the National Guard and the Border Guard Service. ECOTEST TM is pleased to announce that it will be exhibiting at the International Integrated Safety and Security Exhibition 2013, which is taking place in Moscow on 21-24 May.